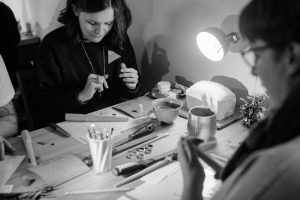 Another chance to take part in CARVE – a fun and unique workshop that brings jewellery making together with unique and inspiring venues. Learn the skills to CARVE your unique ring or charm from jeweller’s wax and we’ll transform it for you from wax to silver. 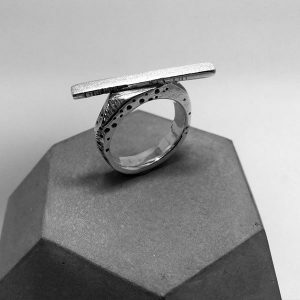 CARVE classes are run by Kate Pickering who has over 10 years of jewellery making experience. Kate has built a reputation for supporting and promoting the jewellery industry in Scotland through her jewellery incubator programme Vanilla Ink, her countrywide festival Scottish Jewellery Week, and now with CARVE. Popping up this month in collaboration with Off The Rails in Ladybank, this class is great for both complete beginners or those with a little know-how who just want space to create in a fantastic setting. 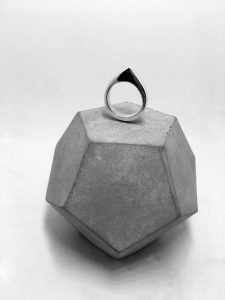 We will coax out your inner creativity (trust us, everyone is creative) and guide you from unembellished beginnings to your own, one-off jewellery masterpiece in solid silver. To book a place or for further information click here.